Pinnacle Exteriors is an A+ BBB Rated, fully licensed and award winning contractor that excels in sunroom installation, roof replacement, roof repair, siding installation, window, door and many other types of work. 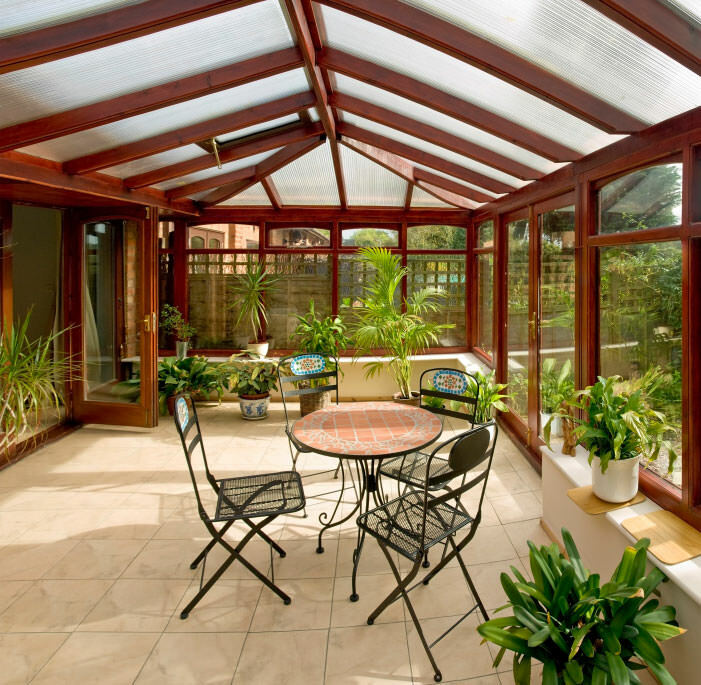 At Pinnacle Exteriors we offer many high quality and affordable sunroom styles and options. Make sure to view our very satisfied customers in your local neighborhood by viewing our before and after pictures and customer reviews below. Get a FREE estimate today on a sunroom or any other service by clicking the FREE estimate button below or by calling us at 1-855-576-3461. Customize your new space. 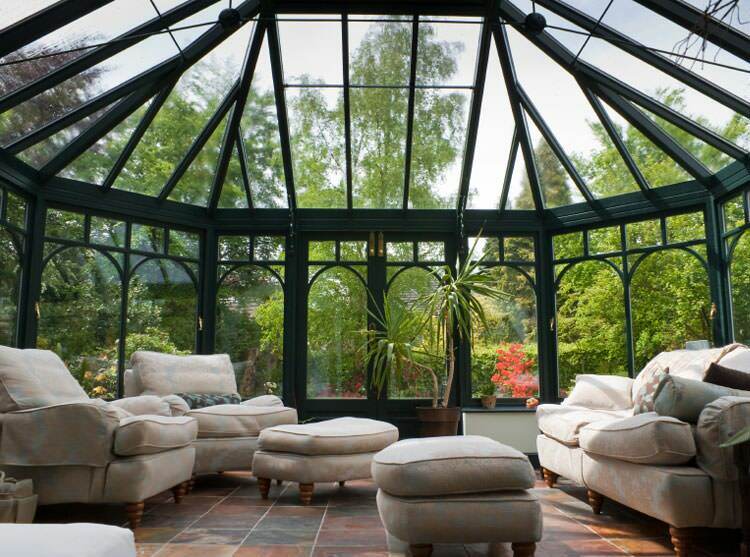 We will help you design and install the perfect sunroom for your home, no matter what use you have in mind for it. 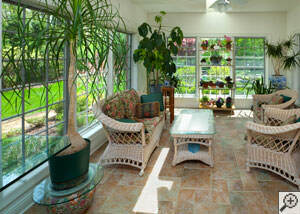 Seasonal use: Sunrooms can be open, three season, or four season. Open porches are obviously completely weather dependent. 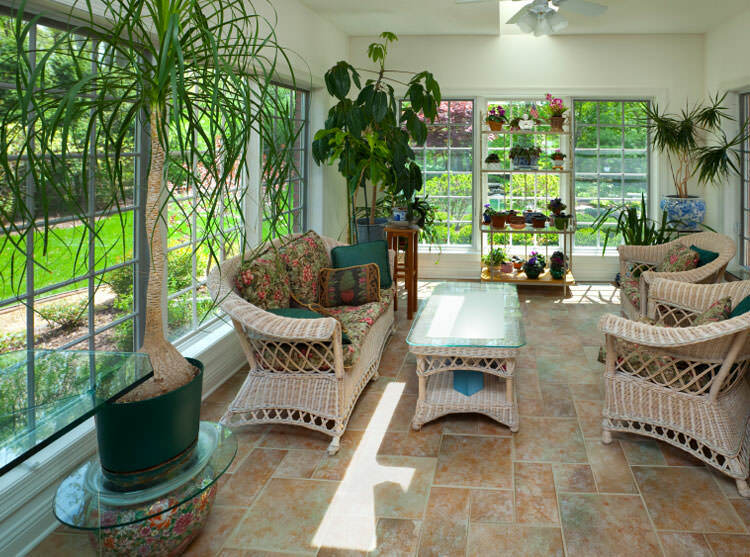 Three-season sunrooms include insulated glass but lack a heating or cooling system, meaning extreme temperatures will make the area uncomfortable. Finally, four-season sunrooms are insulated and include their own heating and cooling systems, making them part of the house. Sunroom lighting: If you want to use your sunroom in the evening, strategically placed accent lighting and track lighting will make the room more enjoyable. Skylights are also an essential addition if you choose an opaque ceiling. 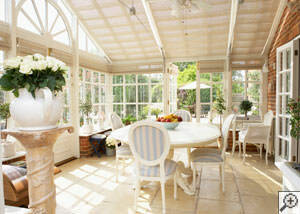 At Pinnacle Exteriors, we recommend that you install double-paned (also called double-glazed) windows for your sunroom. 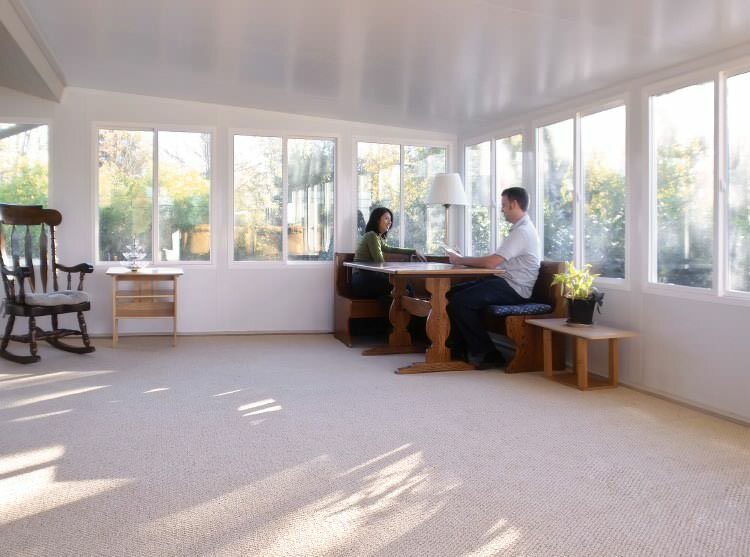 Double-glazed, insulated sunroom windows will have twice the insular R-value (R-4), saving energy in your home. If you want to upgrade your home with a custom sunroom installation, Pinnacle Exteriors are the local contractors you need! We design and install all types of custom sunrooms, and we will work with you to ensure that you get the perfect space for your needs. 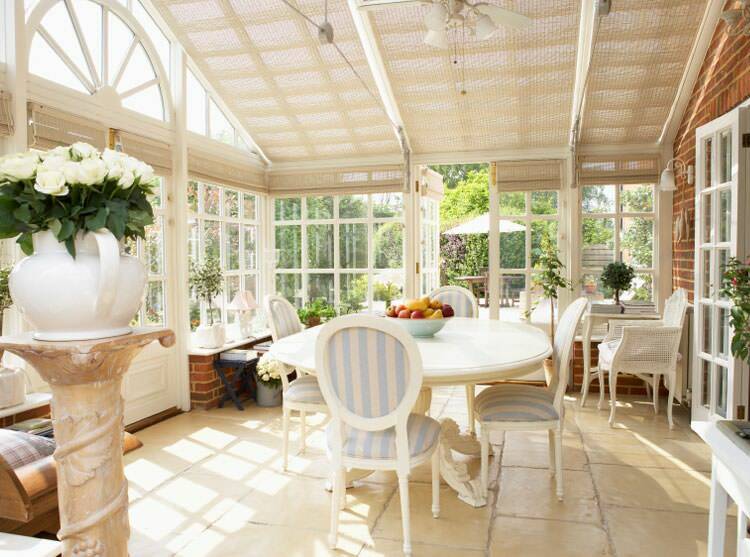 Call us today at 1-855-576-3461 or contact us online to get a free estimate on a sunroom installation for your home. We proudly serve in Slatington, New Tripoli, Catasauqua, Coplay, Zionsville, Macungie, Fogelsville, Northampton, Whitehall, Emmaus, Center Valley, Orefield, Brenigsville, Schnecksville and throughout the surrounding areas.